I’ve been over weight most of my life. 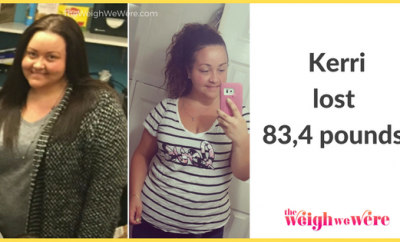 I gained 60 lbs during the pregnancy with my son and was having trouble losing it. While trying to have baby number two, I found out I have PCOS. After two years of trying, I had my daughter, but still never lost the weight. I became depressed and started isolating myself from outings with my family and pictures. Once the new year of 2014 was coming up I realized enough was enough! I needed to be there for my two kids and be around my husband. 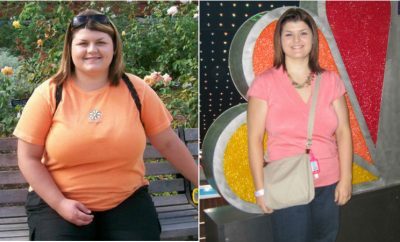 I changed my diet and began my own workout plan at home. My family kept me on track and supported me all the way. After three months I began seeing results and had lost 25 lbs! 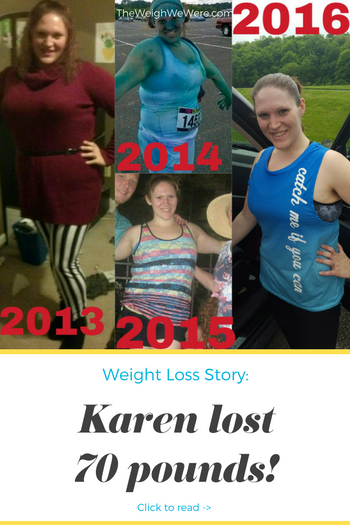 My biggest challenge was eating the right things and not feeling like I “missed out” on a treat, when really I was doing better for myself. My kids kept me going when I wanted to give up, and my husband was a great supporter during the hard times. We eventually set up a second honeymoon to Jamaica and that was my motivation to keep going so I could wear my new bathing suit. Once I reached 180 I slowed down for a bit because I was happy with the success of what I had done. I began in January 2014 at 220 lbs and by the end of March I had reached 198 lbs and was so proud of how hard I pushed myself and that I finally made it under 200 lbs! I introduced so many new foods into my home, even my kids have enjoyed them! I used to snack late and eat whatever I wanted. Now I have better portions and choices in my diet. We love the outdoors and always enjoy hiking and playing outdoor games together! Eat whole grains when it comes to carbs! Set small goals, and keep track. 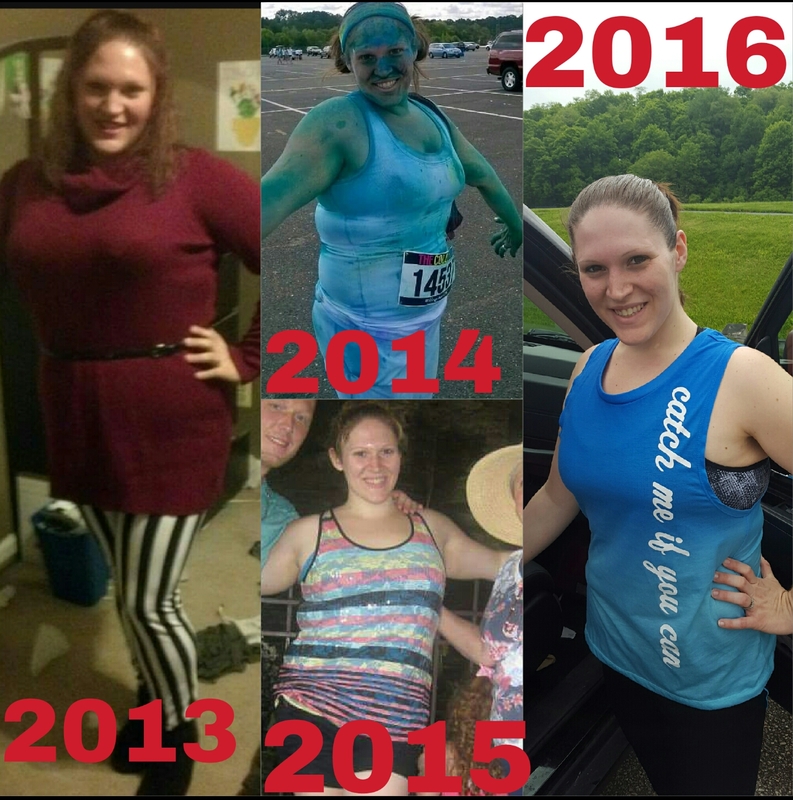 I love to take progress pictures, as it’s fun to look back on! 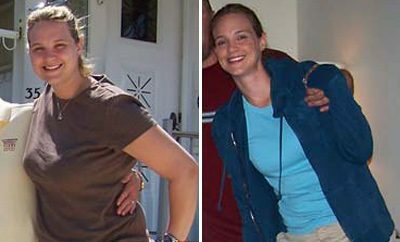 Next Story → “I was able to heal from the inside out.” Johnna Lost 63 Pounds!